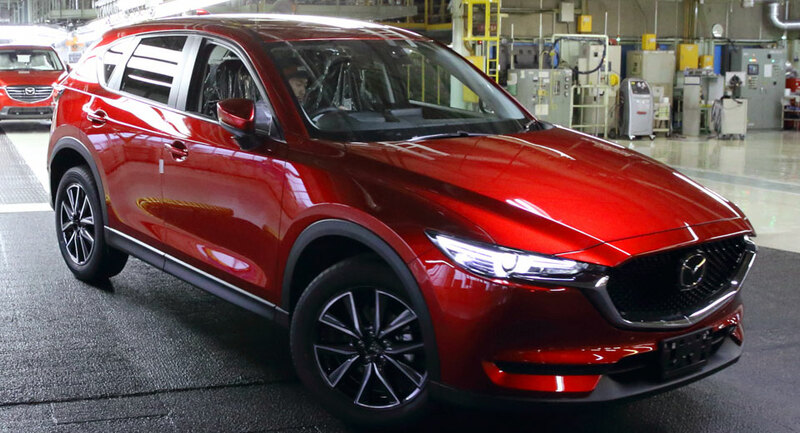 It’s only been two weeks since Mazda revealed its new CX-5 at the LA Auto Show, but already it has started production of the new crossover. 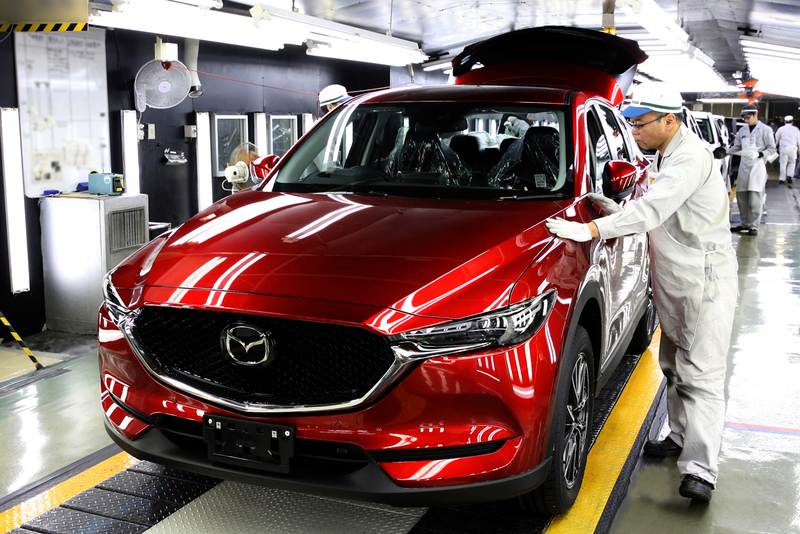 The first examples of the CX-5 rolled off the assembly line yesterday at Mazda’s Ujina Plant No. 2 near the company’s headquarters in Hiroshima, Japan. The first units were evidently painted in the model’s signature shade of metallic red, and are destined for the Japanese Domestic Market, where the new model will go on sale in February before being exported around the world. It’s a monumentally important milestone for Mazda, whose CX-5 by now accounts for one in every four vehicles it sells. The first-generation CX-5 was introduced five years ago and reached the million-made mark in April 2015 – making it the second-fastest-selling model after the Mazda3. 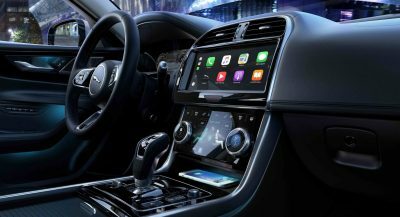 The Ujina plant is Mazda’s principal manufacturing facility, also handling production of the smaller CX-3 and larger CX-9 crossovers, the MX-5 and Fiat 124 roadsters, and a slew of vans we don’t get in America. A second plant in Hofu builds the Mazda2, Mazda3 and Mazda6. Probably the most beautiful crossover avilable. 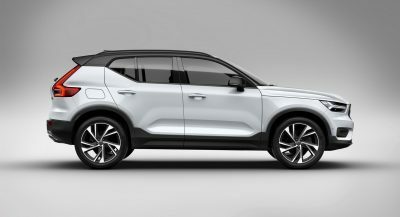 BUT – the side line still looks a bit clumsier than CX4. A return to a horizontal beltline adds visibility that was missing previously and is still common to other Mazdas. 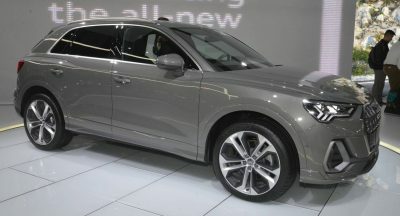 Looking forward for the diesel option and official fuel economy. Hate those wheels. Hope there are other options. I hope the interior button and switch lighting is improved from the 2016 version top model that I now have. No illumination for the door buttons controlling locks, windows and mirrors, and no night illumination for the switches for navigation, entertainment etc. on the main control console. Also no in-car release for the tailgate. If I was able to test drive my car in the dark, I wouldn’t have bought it. Even my wife’s little Suzuki has these important little buttons illuminated at night. no illumination, really? I gotta go check this out. 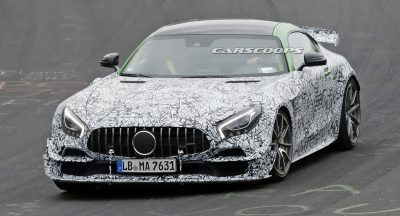 When will the Diesel be ready?